Natural light photography allows you to get a number of different looks without the need for heavy lighting equipment. Knowing the look you love will help you know when to book your photoshoot. Learn more below! You'll get a beautiful soft glow in your portraits that makes for a natural and effortless look. 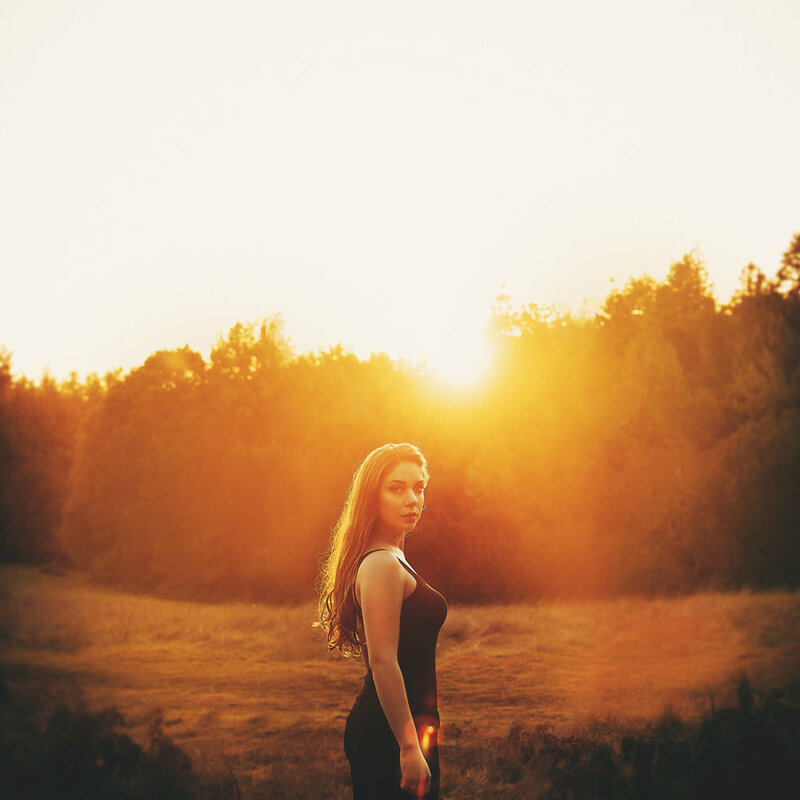 You'll get that gorgeous golden halo effect when your photographer shoots into the sun as it sets. Those clouds make for a beautiful natural soft box that diffuses the light so beautifully. You'll never have to worry about lighting when you book a shoot with a professional photographer. But if you're taking photos on your own, always remember to look to the sun! Take your photos facing the window on a bright or cloudy day. It will illuminate your eyes and brighten your face tremendously. Thanks for reading! I hope this helps you discover what style of photography you're interested in. Natural light photography can produce a number of beautiful results, you just have to know when to shoot for them.